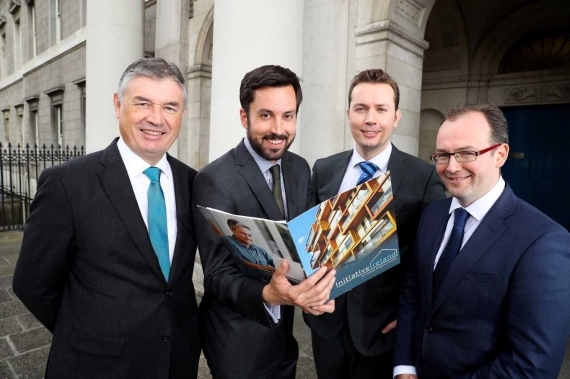 Minister for Housing, Planning and Local Government, Eoghan Murphy TD, today welcomed the announcement from InitiativeIreland.ie on the upcoming launch of Ireland’s first syndicated property finance platform. The initiative aims to fund the construction of 250 new homes over the next 18 months. Supported by Enterprise Ireland and headquartered in NovaUCD, the company was founded in 2015, with the goal of providing increased financial inclusion, competition and sustainability to the Irish Finance Market. 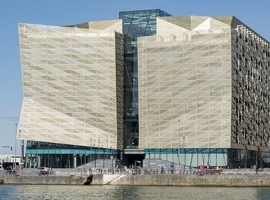 It will enable the company’s private syndicate members to participate in the funding of secured real estate loans across Ireland. Specializing in residential development finance, the company aims to support the construction of 250 new family homes by Dec 2018, while offering its Private Syndicate Members the ability to earn 3.50% APR to 7.50% APR for their committed funds. All loans are then professionally managed by Initiative Ireland, on behalf of its members from end to end. 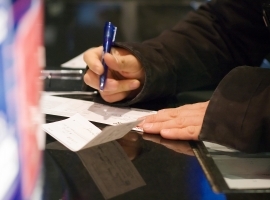 A minimum commitment of €10,000 is required per loan from members. The company is currently accepting membership applications from private individuals and institutions interested in lending €100,000 or more via their digital platform. Founded by a team of experienced Industry professionals, the company aims to provide competitive terms and rates to experienced property developers exclusively. Each loan is carefully assessed and pre-approved by an internal credit risk committee prior to syndication amongst members. All loans are secured with a 1st lien against Irish Real Estate and must have a clearly defined exit strategy. 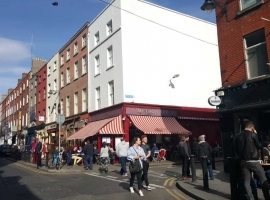 As such, the company is focussed primarily on financing the construction of quality family homes in high demand residential areas across Ireland. Speaking today, Minister Eoghan Murphy TD said, "Addressing the housing crisis requires innovation and initiative. It is great to see Irish Firms, like Initiative Ireland responding to the market need with new sustainable solutions. I welcome their goal of making finance available at affordable rates to smaller developers, which is a necessary component if we want to see the activation of dormant sites." 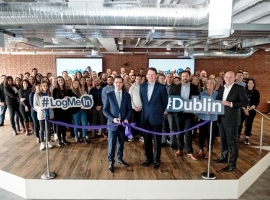 CEO of Initiative Ireland, Padraig W. Rushe added, "From today individuals and institutions will be able to register for membership at InitiativeIreland.ie and be among the first to gain access to what is an exclusive secured asset class, often available only to Banks and specialist institutions. Moreover, at a time when the country is in desperate need of housing, our Initiative will offer competitive returns and terms to our Private Members, while supporting the construction of much needed family homes across Ireland."